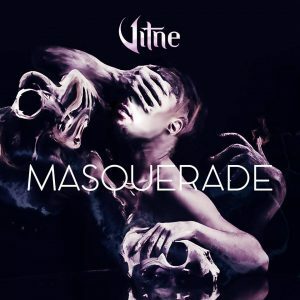 Vitne has just released a five song EP entitled Masquerade featuring three original tracks and two instrumentals. “This single is inspired by some of my favorite artists like GACKT, Good Charlotte and Motley Crue. The lead track “Masquerade” is a heavy rock song about questioning reality and the masks people wear every day, while “Under the Moonlight” is an acoustic song with dreamy flute and soft vocals, a sort of “what-if” song about losing someone dear to you. And finally, “Speechless” is an instrumental song inspired by RPG soundtracks like Final Fantasy X and Chrono Trigger, moving into different parts throughout, telling an untold story to which only you can fill in the blanks.